Well, it's that time of the year again, and for once, in a long, long, time, I have watched all the movies that are nominated for Best Picture, which incidentally include nominees for all the other main categories. Those outside the Big 9 include Cate Blanchett for Best Actress for Blue Jasmine, and Meryl Streep and Julia Roberts for Best Actress and Best Supporting Actress, respectively for August: Osage County. 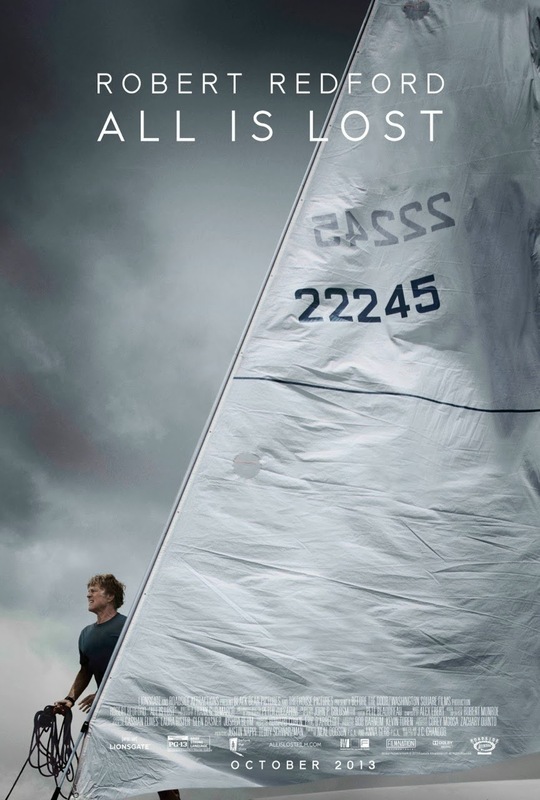 In retrospect, my personal favourite movie of 2013 (as based on release date in America) was All Is Lost. Other favourites include12 Years A Slave, Inside Llewyn Davis, Gravity, Blue Jasmine, Frances Ha (I watched it on the plane, but did not review it) andThe Conjuring. 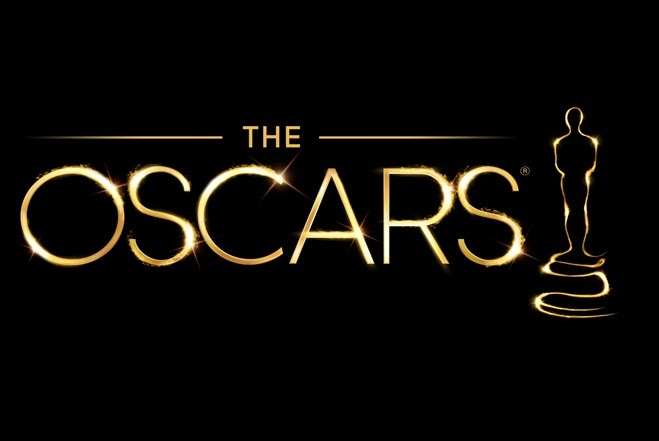 Like last year, below I give my predictions on who should win and who will win for this year's Academy Awards for the big 8 categories and my own personal favourites of Best Cinematography and Best Score (nothing interesting in the Animated Feature). Winners will be updated in red. A monumental (heh! Couldn't help it) failure. 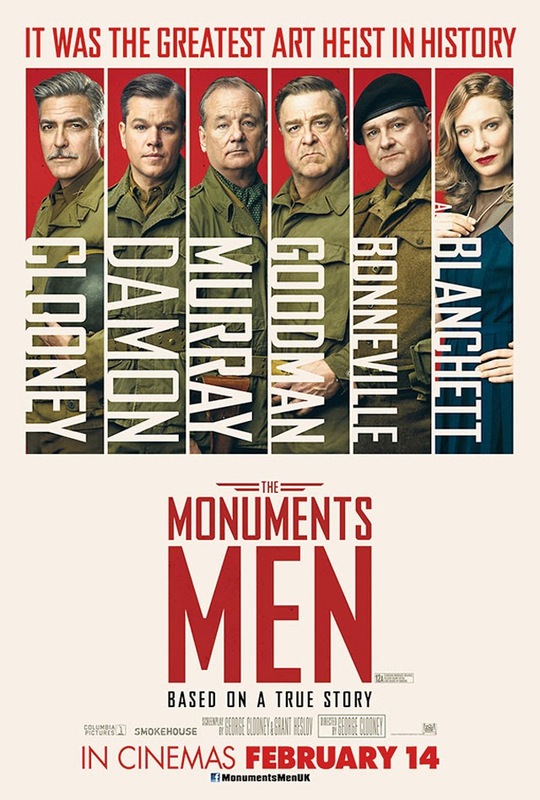 Despite having a fascinating slice of history as its basis, and lots of star wattages, this George Clooney directed comedy-drama is a poorly written history textbook coming alive. 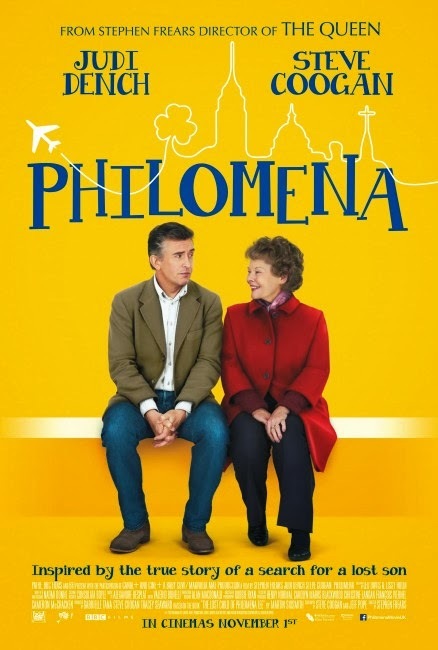 A meandering, barely coherent mess, strung along by a weak - thinner than paper - excuse for a plot/narrative, a bare iota, or even less, of characterisation and unbalanced, bordering on schizophrenia, directing. I have never felt like walking out of a cinema in a long time. Not to say there were not any bright sparks, but they were too brief and far in between, mainly courtesy of Bill Murray and Bob Balaban. 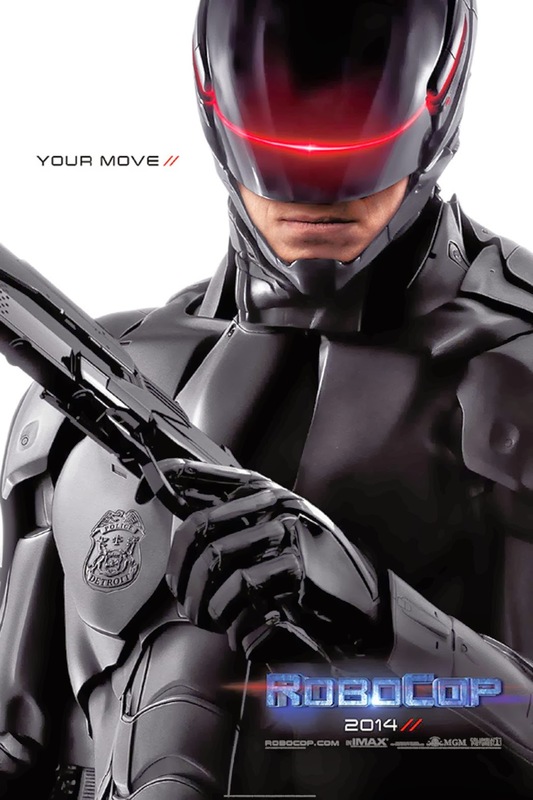 This is what happens when studios do not market/campaign for their movie. All Is Lost is a far and away one of the best, or even the best, movie of this season, and its main - and only - star, Robert Redford is in a class of his own, easily trumping over any of the Best Actor nominees this year. Riveting, exciting, tense, harrowing, humbling and undeniably intense, the simple plot belies a tightly complex character study. Pedro Almodóvar's newest movie is an extremely frothy and highly campy comedy that is essentially an anthology of stories tied together with the thinnest and flimsiest plot. Don't expect it to be like Almodóvar's previous brilliant work like Volver, Todo Sobre Mi Madre, Hable Con Ella and the most recent La Piel Que Habito, and it can be quite enjoyable. Embrace the silliness, frothiness and bawdiness (MDA's words), and it's not too bad a way to spend 90 minutes. A simply complex, darkly comedic fable by Alexander Payne that is much better than his last movie, The Descendants, mainly because it is so much less self-obsessed and self-smug, but also has a much tighter story-telling and generally better acting. It deserves all the nominations that is has gotten. Having the film shot in black and white is a very smart choice by Payne. Without colour differentiation, there is no distraction from the story, the acting and the cinematography. But of course, with such a technique all the other aspects must be excellent. 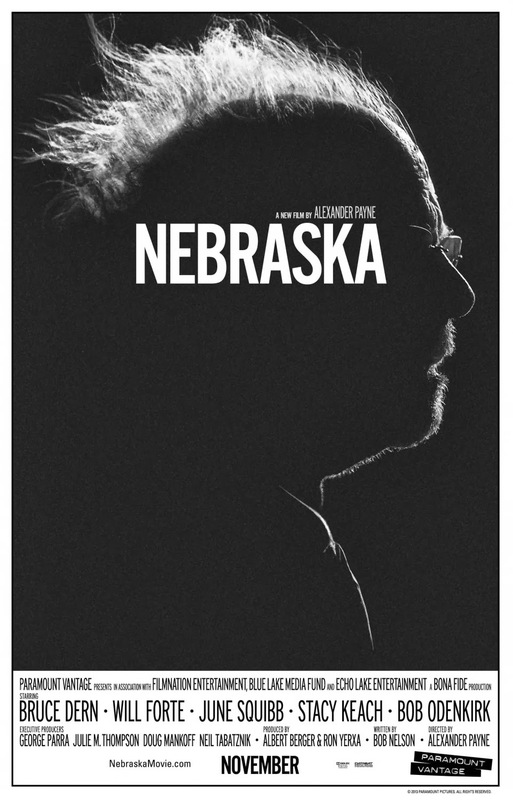 Thankfully, with a script written not by Payne but by Bob Nelson, we have a script that is simple in its complexity exploring the paradoxical, and often silent, relationship between father and son, and also illuminating the harsh truth about Greed. And in between all that, there is still space and time for smart, witty, and drily deadpanned moments to liven things up. Disclaimer: I remembered watching the original 1987 movie and loving it, and even now although I cannot really recall the plot points, I still remember certain scenes and how in awe I was with it back then. A rote, mediocre crime thriller that failed to live up to the pedigree of the 1987 Paul Verhoeven classic, but it is not for without (some of) its cast trying their best.